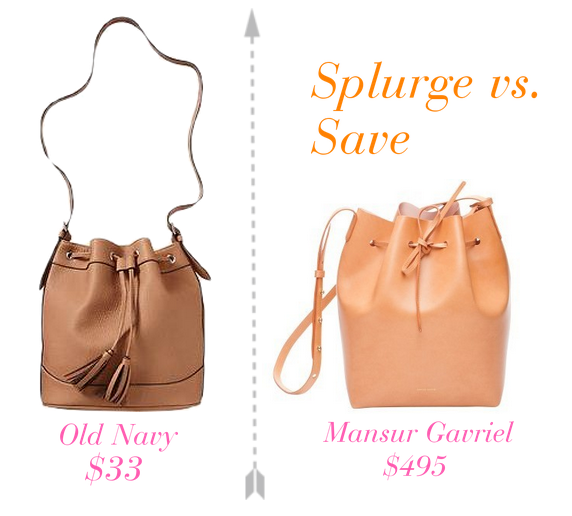 Where do you score cheaper alternatives to popular trends? Couldn't agree more! Loving that bucket bag. Old Navy is the best! I wish their dresses fit me :/ Totally heading there today! I really love Old Navy! 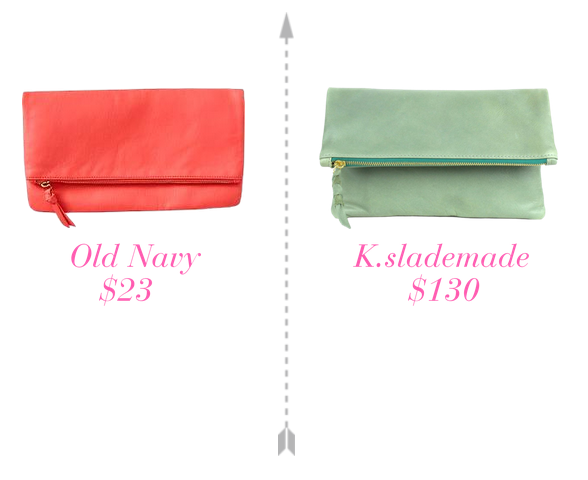 A lot of their pieces are very comparable to J.Crew pieces. That brown bag is perfect for summer! i have that bucket bag in white from old navy and get compliments on it allllll the time. it is such a pretty bag and was such a great price to try out the trend!